I repeat Charlotte's sentiments that we are truly sorry it's been so long since we've posted. It's a nice bit of routine I've been missing from my largely haphazard life and I look forward to getting back into it. 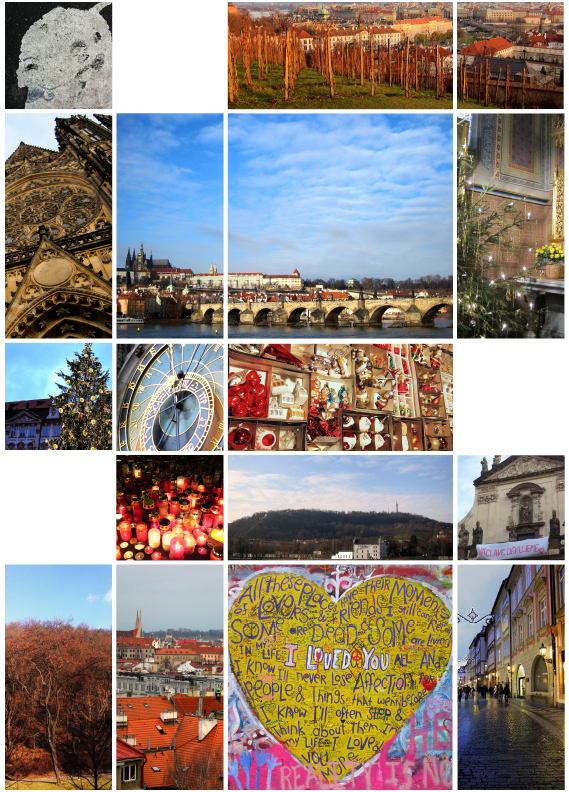 I spent Christmas and New Years in Prague, the only set stop of my largely unplanned itinerary of a trip around the world. Prague is a beautiful city and I had an amazing time exploring but, moreover, the holiday was made by the people I was lucky enough to spend my time with. There was Tim, from Brussels, who I met on the train to Prague who joined me in sightseeing, exploring Christmas markets and drinking obscene amounts of glühwein or "svařák" (hot mulled wine). Lonnie, from North Carolina, and Sharna, from Sydney, with whom I shared a Christmas Eve dinner of Chinese food at the only restaurant still open (with the family who owns it), as per Lonnie's family tradition. Paul, from Wisconsin, currently teaching English in Hungary, who accompanied me on a beer pilgrimage to Plzeň, taught me to play cribbage and delighted me with his company over many many beers and goulashes. Marcio, from Brazil, who, along with Sharna and Paul, spent Christmas day with me wandering around Vyšehrad, down the Vltava River to the Lennon Wall and up to the top of the Petřín Lookout Tower. And finally Steve, from Scotland, who flew into Prague to ring in the new year with me watching homemade fireworks exploding over the city all through the night from our cozy hotel on the side of Petřín hill. It's a unique new year for me as I can honestly say I have no idea what the next year, or the next month for that matter, will bring. It's a bit daunting but also exciting as I continue to meet people like these along the way who help shift and mould my plans and give me a bit of time outside my head to figure things out as I go. I look forward to many more adventures and new relationships and to discovering how it all turns out.